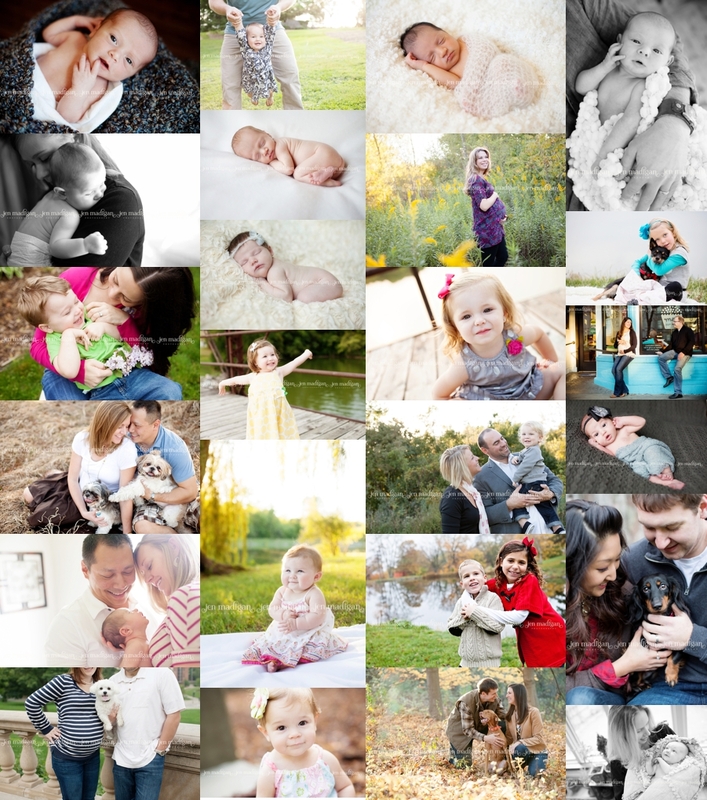 Jen Madigan Photography - Mentor, Ohio Lifestyle Photographer: Best of 2012 (Maternity, Newborn, Child/Family) Contest! Best of 2012 (Maternity, Newborn, Child/Family) Contest! The photo that gets the most "likes", comments, or "shares" will win, followed by the second and third most - so make sure to tell your family and friends! Contest will run for 1 week (ending Friday, January 11th at 12 noon), and the winners will be contacted the afternoon of Friday, January 11th via email. Here's a preview of the photos that made the contest! Don't forget to place your vote by liking, commenting, or sharing the photo that you love best!